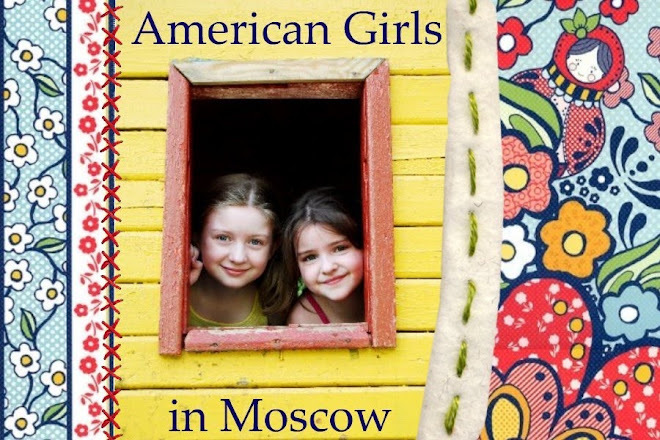 American Girls in Moscow: Happy Birthday, Mom! 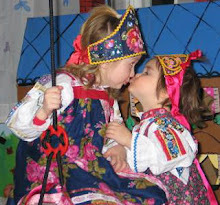 It was taken four years ago... While you might not have chosen a Hannah Montana song for a birthday serenade, be (perhaps) glad that I couldn't locate the clip I was really looking for—you and the girls rocking out to Mamma Mia in the kitchen a few summers ago! Thank you for not finding that clip of us dancing after the movie!!!! I remember the clip, I think, of you and girls dancing in the kitchen. It was very nice!